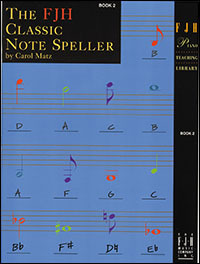 Book 2 covers: inner and outer ledger line notes, note spelling with key signatures (G major, F major, D major, A major), accidentals, and enharmonic notes. 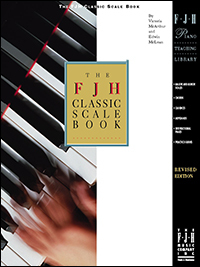 The FJH Classic Keyboard Chart is an excellent reference for students of all ages. Encompassing the full-size 88-note keyboard, this chart also shows the corresponding printed notes on the staff from low C, to Middle C, to High C. Folds for easy storage and fits nicely in your music portfolio! A concise yet comprehensive reference guide for musicians – carefully researched and accessible. Many individual entries are cross-referenced to larger essay terms for increased contextual understanding. 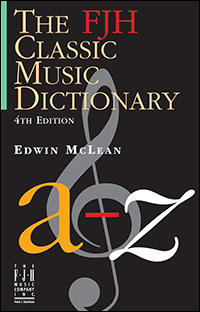 The dictionary features: handy reference charts, including an index of musical symbols, tempo indications, and a table of common words; the most complete, up-to-date dictionary reference for electronic music; a thorough guide to orchestral instruments; over 200 musical examples and illustrations; a listing of over 350 composers from the 14th century to the present; and more than 1,500 foreign terms with pronunciations. The exercises in Book 1 thoroughly cover: notes on the staff (from F below the bass to G above the staff); duration names for notes and rests (whole, half, quarter, eighth); sharps, flats, and naturals; grand staff symbols including clef signs; drawing up stems and down stems. A thorough and pedagogically sound guide to the essential patterns of major and minor scales, chords, cadences, and arpeggios, with concise instructional pages and practice guides, from the elementary through advanced levels. 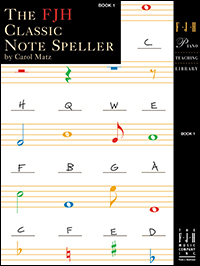 Provides the material needed to prepare students for auditions, contests and other events, as well as for building a basic pianistic vocabulary used in performing, sightreading, and improvising at the piano.